Fitch Ratings Thursday said Tata Steel's plan to sell majority stake in South-east Asia business will improve its leverage profile. As part of its strategic plan to exit non-core markets and focus more on the fast-growing home market, the domestic steel giant Monday signed an agreement to sell 70 per cent stake each in its two Southeast Asian arms to the HBIS Group of China for around $480 million. Tata Steel's wholly owned subsidiary T S Global Holdings signed definitive agreements with HBIS Group to divest majority stake in its South-East Asia business. 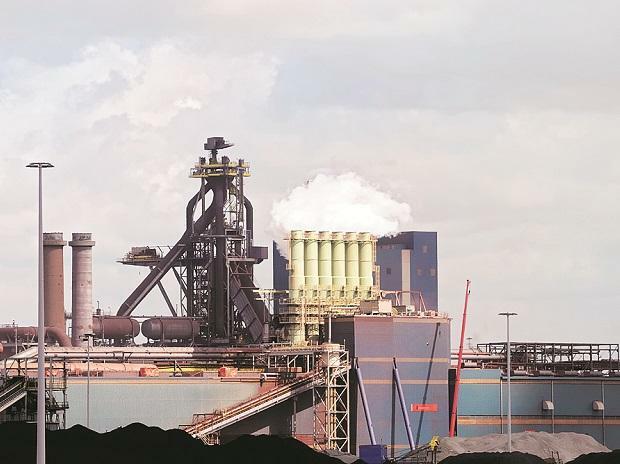 "Tata Steel Ltd's (TSL's) agreement to sell a majority stake in its south-east Asian steel-making operations will improve its leverage profile and allow it to focus on growing its highly profitable Indian business. However, we estimate the reduction in leverage to be limited due to the relatively minor nature of the assets," Fitch Ratings said in a statement. The transaction will also allow TSL to increase its focus on growth in ndia, where it benefits from relatively fast demand growth and high rofitability due to captive iron-ore and coal production, it added. The agency also said that further acquisitions and weak steel prices may also hurt TSL's financial profile. TSL recently acquired Bhushan Steel Ltd and acquisition of Usha Martin Ltd's steel business is likely to be completed by March 2019, it said, adding the company is open to further acquisitions for the additional 5 MTPA of capacity to achieve its 30 MTPA goal.